Well doesn’t that look fantastic? Sadly this trailer is all we have to go on at the moment. 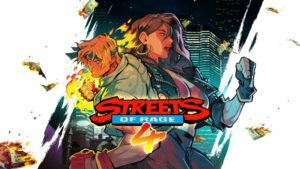 There is currently no release date or confirmation of what platforms Streets of Rage 4 will release on at this time. 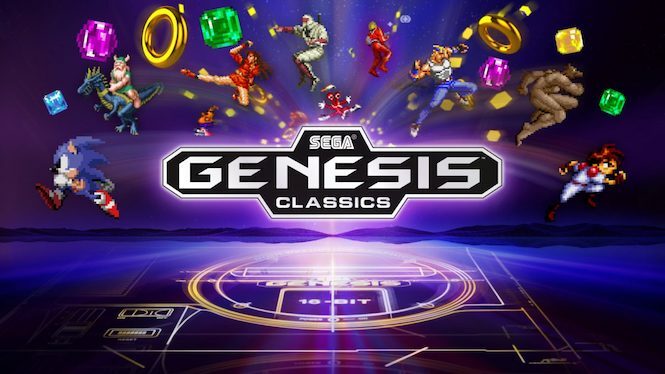 It will also be interesting to see if Yuzo Koshiro and Motohiro Kawashima return to score the soundtrack, but that is also unconfirmed at this time. 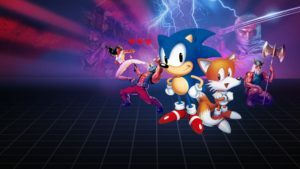 Nintendo Everything are currently speculating that a Nintendo Switch release is in the works as both Lizardcube and Dotemu are famous for their work on releases for this system. 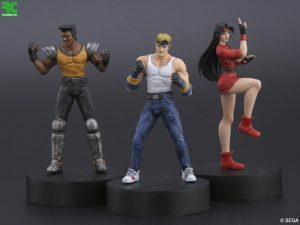 Figure company RC Berg have announced new additions to their “Video Game Heroes” model kit line, based on a trio of classic SEGA properties – Streets of Rage (Bare Knuckle), Altered Beast, and Rent-A-Hero. 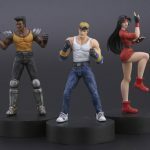 Each set has 3 figures – for example, the Streets of Rage set includes Axel, Blaze and Adam. It’s important to note though – these are model kits, and as such you’ll need to paint them yourself. They stand at roughly 60-90mm, and each group of figures will set you back around 7200 yen (Roughly £48). 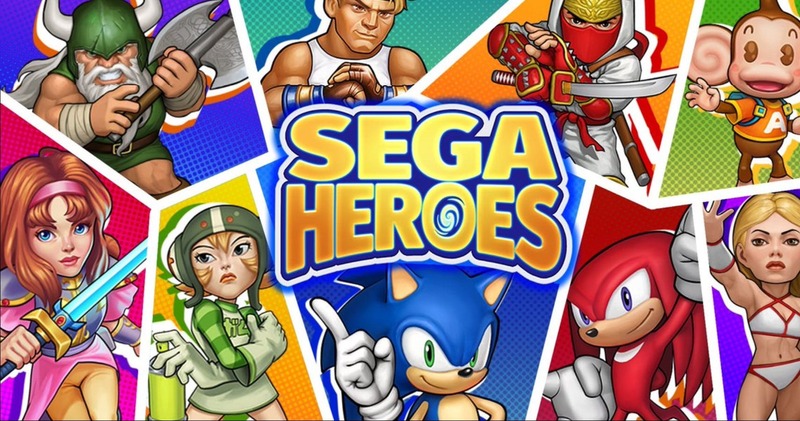 Worth mentioning is that this isn’t RC Berg’s first foray into SEGA model kits – they previously released a few fantastic Space Harrier kits too. 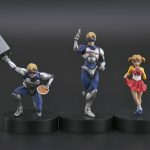 50 sets will be sold ahead of the full release, at the Winter Wonder Festival event being held February 18th. 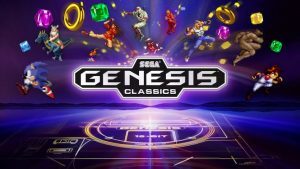 We’ll let you know if they go live at any international retailers afterwards. 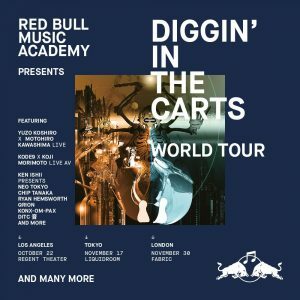 If you’ve never seen it, go and watch Red Bull Music Academy’s fascinating documentary series Diggin’ in the Carts. 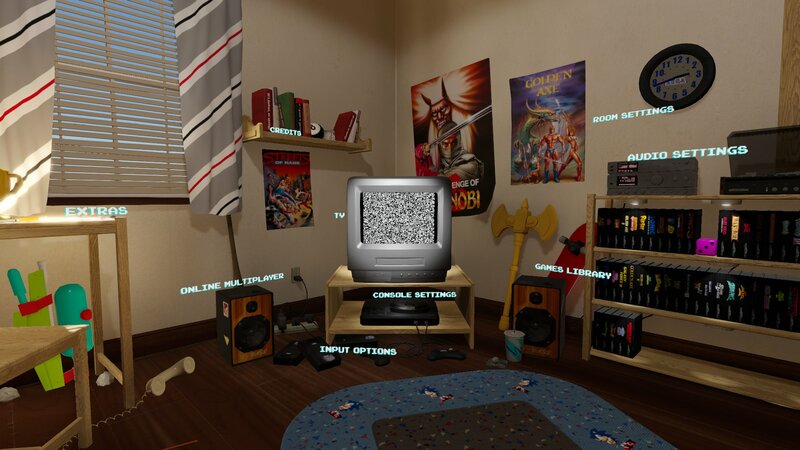 It interviews loads of Japanese video game composers from its earliest days and right up to the PS1 era. 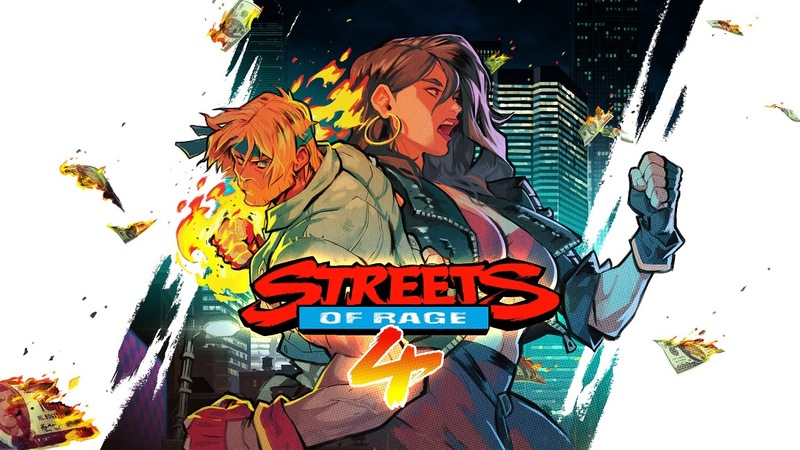 While lots of different composers from many different publishing houses feature, Yuzo Koshiro of Streets of Rage and Revenge of Shinobi fame features in one episode and many contemporary artists heap praise on his revolutionary dance-influenced music. Tickets aren’t available just yet but as this information becomes available we will be sure to keep you updated. There’s something fascinating about seeing a much more advanced title being ported to a significantly underpowered system. In the right hands, these kind of ports can be an exciting experiment. 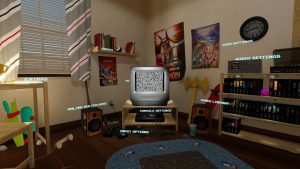 What will the developer sacrifice in order to make the game run on such archaic hardware? 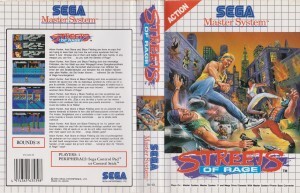 More often than not, it’s the in-house studios who achieve the better results and with the Master System version of Streets of Rage that is definitely the case. Click here to read our full review of Streets of Rage for the Master System.